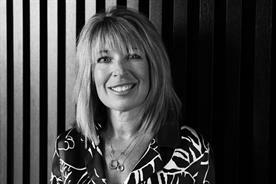 Chief marketing officer Tracey Barber leads a consolidated and emboldened team that sits at the heart of the agency. There’s an energy around Havas. Adland is feeling it and the clients are feeling it. When Havas moved all its 24 agency brands under one roof in King’s Cross at the start of 2017, it explained the rationale was to create more collaboration, mainly across creative and media functions, in-house to better respond to client needs. Two years on, it feels as though Havas has settled in and is creating strong competition in the market when it comes to pitching. Chief marketing officer Tracey Barber, the driving force behind this, has consolidated the new-business and marketing teams to create one centralised function consisting of 10 people (down from 20). The new-business machine is difficult to power – taking top creatives and suits away from their day job to ask them to prepare ideas and then present to clients isn’t always easy. Add to that the firm understanding of different parts of Havas’ business that is needed (media, creative, CRM, PR, to name but a few) to pull together the best team for the job, and it’s clear that new-business teams have their work cut out. Barber, though, has proved she has the tenacity to make it work. The team goes over and above when responding to a brief. Instead of just filling in a form or a spreadsheet, it works on creating books that are hand-delivered to clients, builds microsites, produces films and delivers its creds via an app. "It’s about standing out," the agency says. That’s not all. The new-business team is also helping people across the company improve their skills when it comes to pitching and responding to new briefs. Barber has led the group to make sure that every new joiner at Havas understands who in the new-business team does what. Last year the team also created an event at Abbey Road Studios, with talks and presentations from people in the film, gaming, music and youth culture sectors. From a total of 48 "cold prospects", Barber secured 33 new-business meetings. There will be another event this year. This has all led to new business and marketing delivering more than 2.4% of total revenue for Havas in 2018, surpassing its 1.5% target. 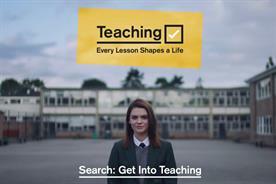 The agency won 83 pieces of work including the Department for Education’s teacher recruitment work; the Starbucks EMEA CRM account, for which Havas faced competition from TMW Unlimited, Ogilvy, Proximity, VCCP, Rapp and Table19; More Th>n, Treatwell and Giffgaff’s media business; PR briefs from Sky and Virgin Atlantic; and Action for Children for Conran Design Group, National Grid and Max Factor. Havas says that this means it generated £64.6m in new UK media billings last year, and managed to land a place on 60% of all new-business opportunities. What’s more, the agency has had more wins than any other agency in Campaign’s new-business league tables, ranking in the top three for both creative and media. One judge said: "Incredible performance, particularly given where the agency was coming from. It’s an impressive turnaround." Havas’ approach to new business is certainly one that other agencies should be taking note of. As Chris Hirst, global chief executive of Havas Creative Network, puts it, Barber is "an absolute powerhouse at what she does". And it seems as though the team will continue to smash it in 2019. The agency created a "restructured, refocused, re-energised" new-business team in 2018, led by deputy chairman and chief marketing officer Michael Pring. After realising that the team was going for too many opportunities and not converting enough pitches, Pring decided to take a look at the numbers. He found that if the team focused on the higher-value accounts by reducing the amount of pitches in which it took part, it would be able to increase its income by more than 50%. As a result, the team set a minimum income threshold and created a clear set of criteria relating to the types of clients with which AMV wanted to work. On a "hitlist" of brands it wanted to add, the agency had a grocery retailer, a bank, an airline and a car manufacturer. The team also reassessed its pitch approach. With all this in place, AMV picked up Virgin Atlantic from fellow Omnicom agency Adam & Eve/DDB, Asda from Saatchi & Saatchi, Ford, iZettle, the Stroke Association and Alzheimer’s Research UK. 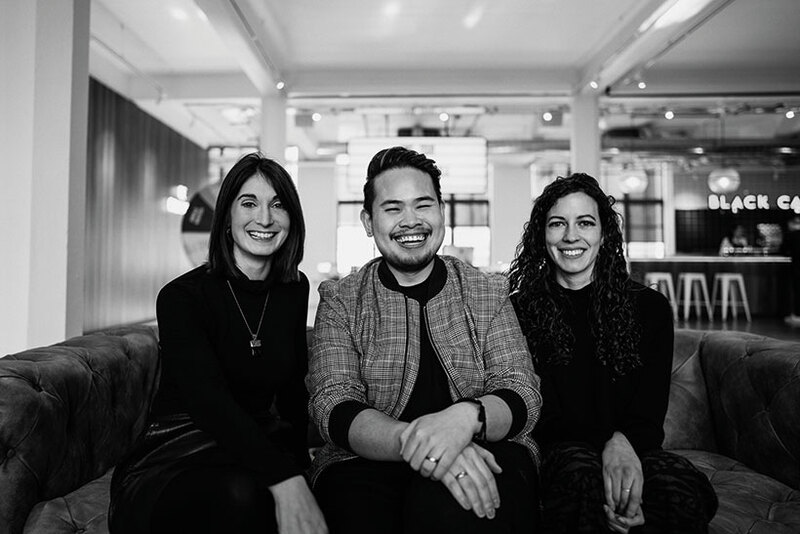 Adam & Eve/DDB’s new-business and PR team of just three, led by Jemima Monies, won 16 new clients in 2018. This included one of the most hotly contested pitches of the year, Camelot’s £42m National Lottery, which the agency won in a pitch against 14-year incumbent Abbott Mead Vickers BBDO and Grey London. Other wins included Highways England, Booking.com, Fashion Targets Breast Cancer, Born Free and Veg Power in partnership with ITV. The team also worked with the agency’s New York office to help drive new business in the US, which led to picking up six new accounts, including the global Jim Beam business and the US Ubisoft account. 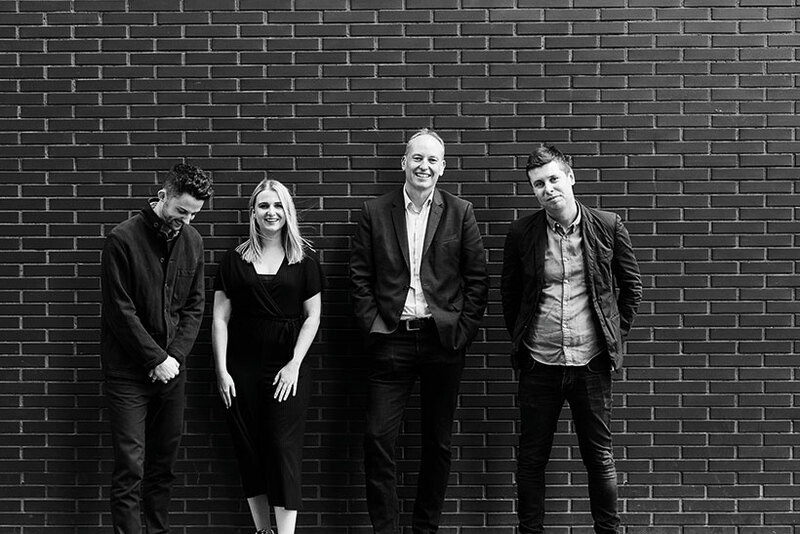 OMD UK’S new-business development team picked itself up from its 2017 performance, which the agency described as being the "worst year in OMD UK’s history", after the loss of Boots, Carlsberg, Bel, Heinz and Peugeot Citroën. The team also hadn’t won a pitch since picking up Bacardi in 2015. Chief client officer Jessica Roberts brought in Anthony Stonehewer from PR agency Eulogy. They created greater transparency around pitching and gave everyone the chance to get involved. The team of seven then came up with "The Beat" – a step-by-step process for everyone to follow, including how to build a pitch team, deliver the presentation and negotiate. There were also workshops for those who were new to the process. This was coupled with a strong prospecting strategy and led to OMD picking up seven new clients including Lidl, Barclays, Daimler and Betway – more than £238m in billings. 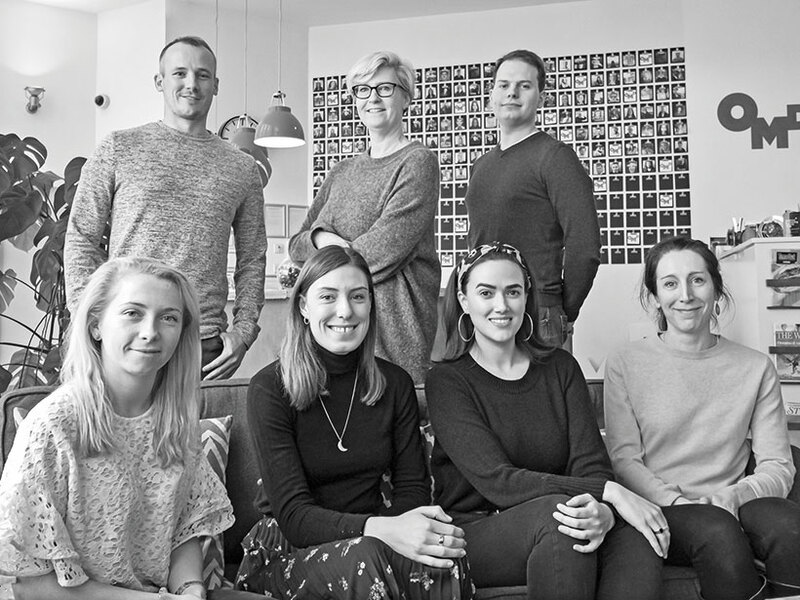 The WPP agency has labelled 2018 as the "year of the client" as the business development team worked alongside chief executive Pip Hulbert and client leads to create a strategy that aimed to "effectively embed new accounts" and grow existing business. This has included expanding its relationship with Shell to cover an additional five markets. For petcare brand Purina, Wunderman says that it has grown the business by about £1m in revenue annually. The agency was also named the lead WPP digital agency for GSK’s oral care division in April. New clients came in the form of Bose, Selfridges and Panadol.